Machu Picchu  Lost City of the Incas and one of the worlds greatest sights. Cusco  where to stay, where to eat, and what to see in the ancient Inca capital . 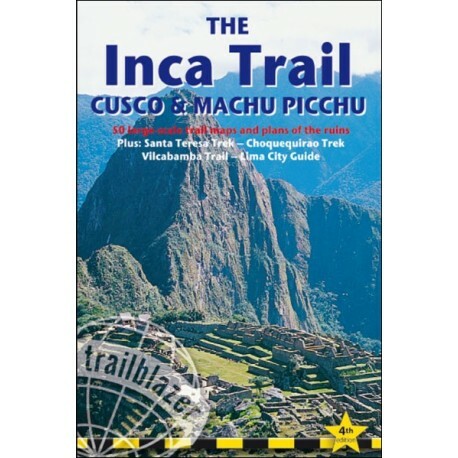 The Inca Trail, Santa Teresa Trek, Choquequirao Trek, Vilcabamba Trail and hikes around Cusco  12 hikes from two days to two weeks with 35 detailed route maps showing walking times, camping places and all points of interest. Machu Picchu  Lost City of the Incas and one of the worlds greatest sights. Cusco  where to stay, where to eat, and what to see in the ancient Inca capital . 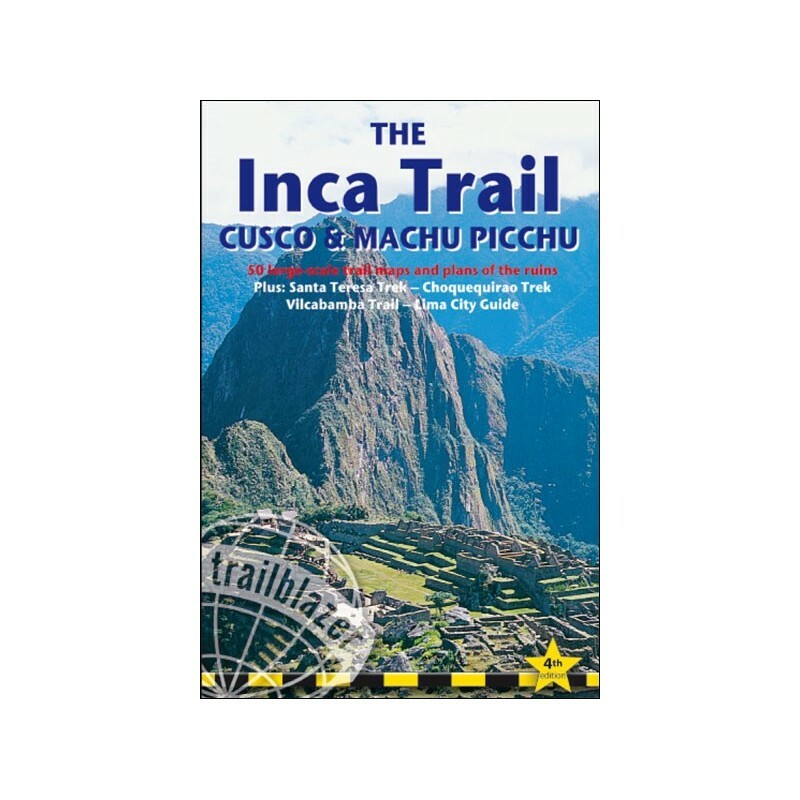 The Inca Trail, Santa Teresa Trek, Choquequirao Trek, Vilcabamba Trail and hikes around Cusco  12 hikes from two days to two weeks with 35 detailed route maps showing walking times, camping places and all points of interest. 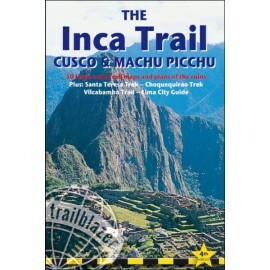 Best known is the Inca Trail to Machu Picchu, which follows part of the old Inca highway over passes of 4200m (13,705ft). Lima  street plans, what to see, where to stay and getting to Cusco. Practical information  planning your trip and getting to Peru from North America, Europe and Australia. History of the Incas  plus ground plans of 13 Inca ruins. Green hiking  how to minimize your impact on a fragile region. Flora and fauna  full-colour section. Language  Spanish and Quechua . 65 maps and street plans .